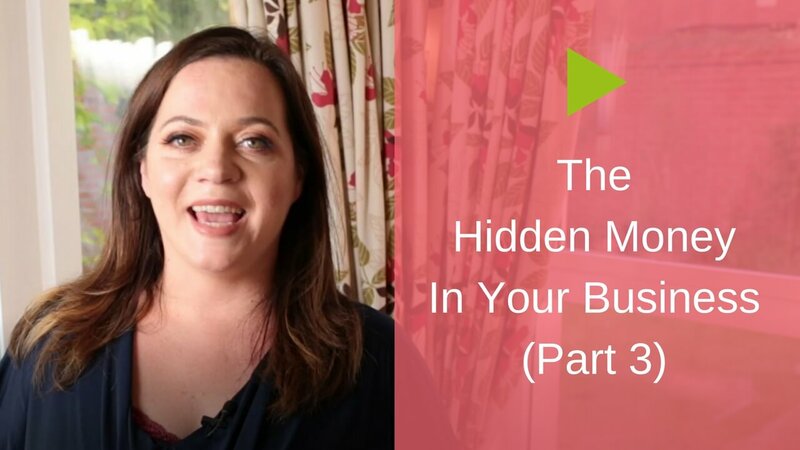 In this “Hidden Money” series we’ve been discovering hidden money inside of your business – or more specifically, where to look to uncover the hidden money in your business. Because there isn’t any one-size-fits-all answer, it’s a case of training yourself to start to notice the opportunities, but there are key areas of your business where you can start to look. We also looked at the value of relationships. You might think relationships in a business are just your paying clients and customers, but we looked at how you can have relationships with your suppliers or your vendors. We also looked at joint venture partners, even past clients and customers, and maybe even people who haven’t been customers at all, but have previously expressed an interest. 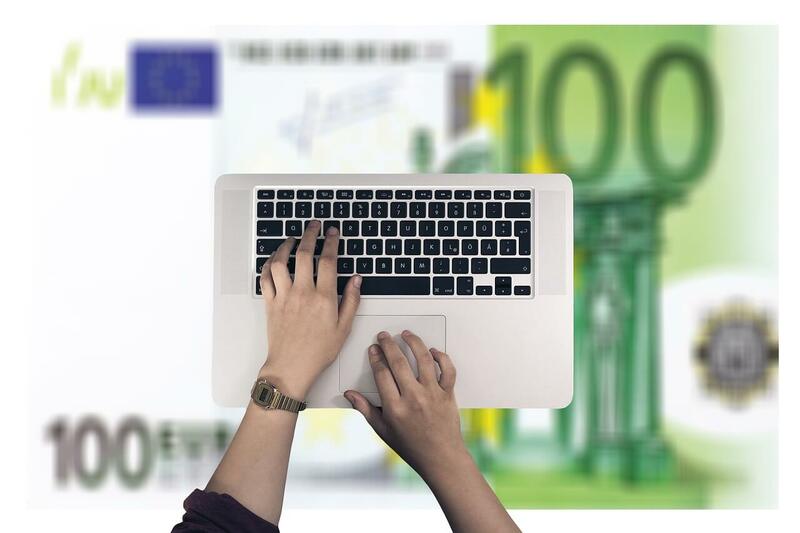 In this article, we’re going to be looking at the final place you can look to uncover the hidden money in your business, and specifically I want to talk to you about under-valued assets. Now, what do I mean by under-valued assets? I am thinking about the things that you are using day-in and day-out in your business. The things you do that are essential to you doing business – they help you be more successful in business, do business better and smoother, but you haven’t really thought about the value that they might represent to other people. So let me give you an example. A few years ago I launched a product called ‘How to Attract Corporate Clients’. When I was working on that programme, I was pulling together 10 years of experience of how I’d won business with corporate clients. In every single one of those instances, those clients had sought me out. During that time, I had written many, many business proposals – several of which had won rather large contracts with corporate businesses. As I was working on this, I wouldn’t have assigned any real value to those contracts because they were just bits of paper that helped me to win customers. But then I started to see things differently and I realised the value in those pieces of paper, in those proposals. The value wasn’t just in the business they’d generated directly to me. There was how-to information in those proposals. In fact for someone who didn’t really know how to write a business proposal to win business from a corporate client, that was like gold dust, because I had a template, I had a structure, I had key things that I did, and I had a high success rate winning corporate contracts, and this proposal template was a key part of my success. So suddenly I started to look at those proposals differently. I recognised that they weren’t just things that had helped me in business, but they were things that had the potential to be how-to information that could add a lot of value to other people who had the same goals. So, that’s an example of what I would class as an asset inside of my business. 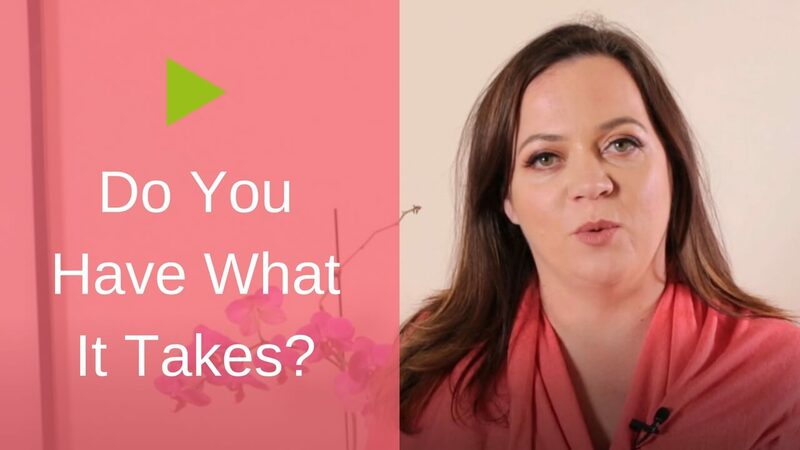 It was something that went from having zero additional value, to something that I used as a bonus for my Attract Corporate Clients programme – and it helped me make sales! It was about adding value to the buyers of my programme, but it also helped to generate more value for my business. Does that make sense? So I want to challenge you to look at some of the things that you might be using in your business day-in and day-out – things that you might take for granted, but could add real value to other people. So an example I can give you is a friend of mine who specialises in working with hair salons. She helps them to increase revenue through their products. She has a system that she used in her own business, but then realised that other businesses could benefit from the system. So, she packaged it up, and then that became a true asset that could generate income in other ways. 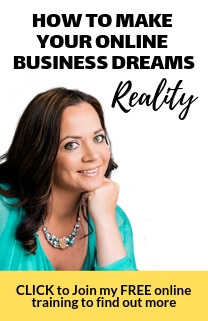 Start thinking about the under-valued assets inside of your own business, and please do connect and comment to me below … I’d love to hear how much money you discovered!